Sad to say, that I’ve repeated these pieces from my past OOTD’s. But I’m happy to say that I’ve mixed these used pieces for a new OOTD. Don’t be afraid to repeat clothes! 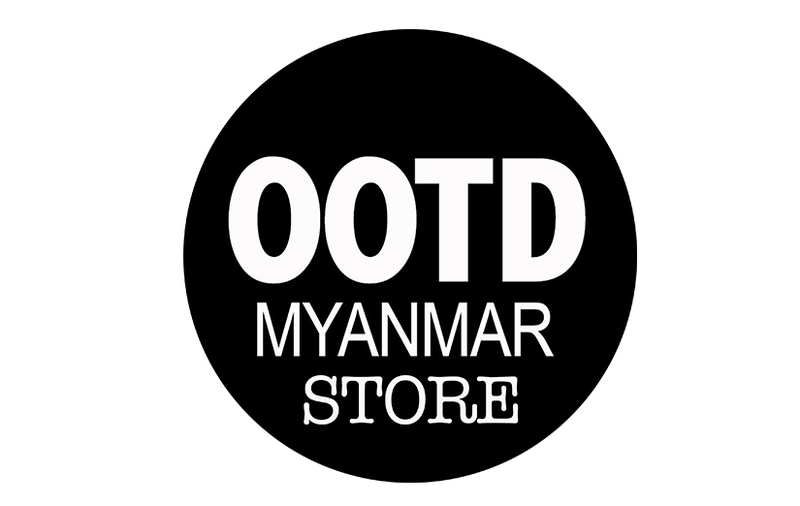 Cap (OOTDMYANMARSTORE). Tee (H&M). Tailored Pants (Uniqlo). Denim Jacket (JOAMAR-JOHN).Shoes (ADIDAS).